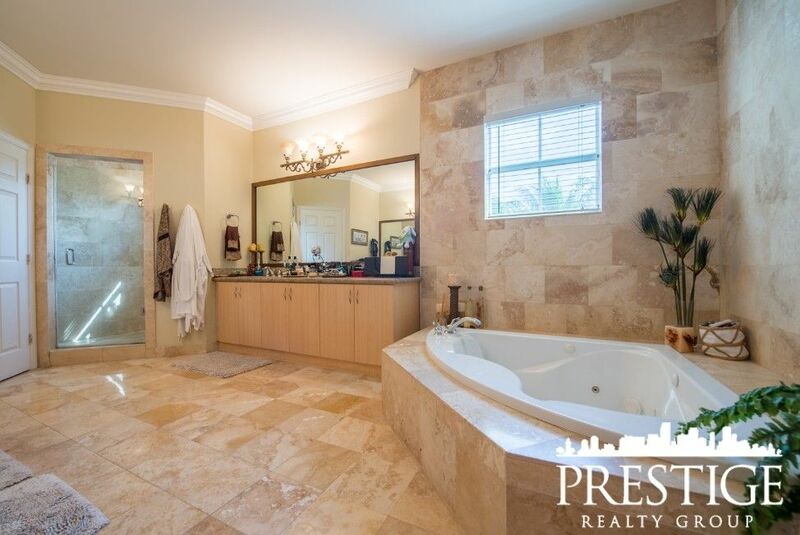 Let’s take an in-depth look at today’s featured home located in North Coconut Grove, 3535 East Fairview St. 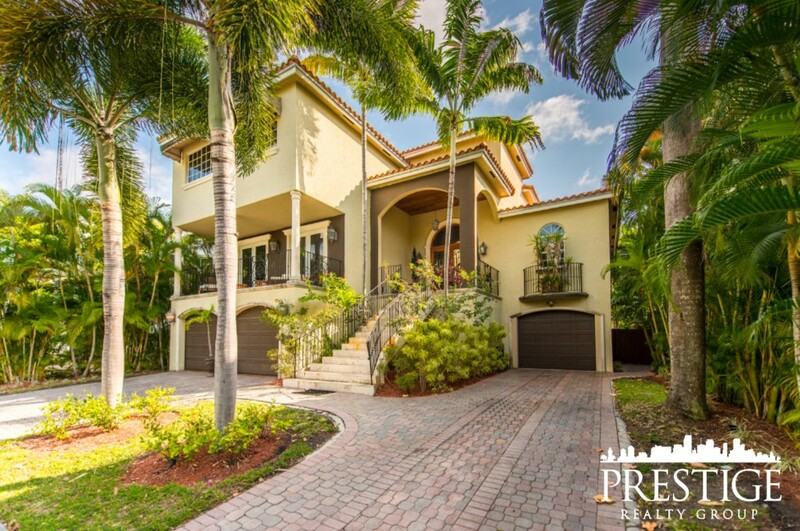 This Stunning 3-story villa recently hit the market listed by Broker Tony Rodriguez Tellaheche who in fact also sold the home next door for the son of UK’s famous football coach Roy Hodgson. Naturally the seller’s reached out to Tony due to his expertise and reputation in the area. A few of the homes incredible features include a combination of marble and wood floors, a 3-car garage, private yard, an outdoor kitchen and of course, a pool for those kick back days. Although the home isn’t waterfront, it does have access to the bay & a boat slip. The home clocks in at a massive 4,576 sqft and contains 6 bedrooms/6.5 bathrooms. The master bedroom comes equipped with a balcony that if desired allows an abundance of natural sunlight to fill the room with life. The master also has a walk in closet with an enormous amount of un-wasted space and an alluring bathroom with large tub to relax & unwind. 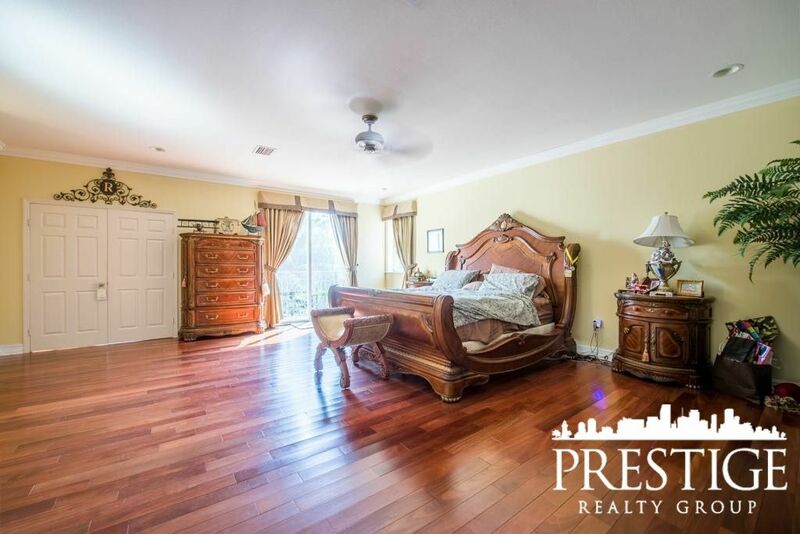 The home is conveniently positioned near Mercy Hospital and is walking distance to Coconut Grove’s best parks and marinas. Also within walking distance are great shops and dining options like a personal favorite of mine, Monty’s Raw Bar, which offers a captivating bayside view and live music. Hugging the shoreline of Biscayne Bay, The upscale neighborhood is prominent for being exceptionally friendly, inviting and laid back. The Grove is very geen and nature filled. A very pet friendly community, it is not uncommon to see neighbors waving & smiling at you as they walk down the street with their dog companion. The weather is typically tropical and sunny like most other areas in Miami. For this reason the outdoor kitchen and pool are especially suitable. We’ve discussed the property and the location, now let’s talk price. The sellers are asking for $1,999,989, a fair price for this gorgeous home being that Tony sold the similar home next door for $2,000,000. I’ll wrap up this review by saying, given the location combined with the homes impressive nature and Tony’s track record of success in the area I give this home a short lifespan on the market. I predict this home will sell quickly. For more information on 3535 East Fairview Street, please click here.